The Racine Theatre Guild is an outstanding community theatre in Racine, Wisconsin. The theatre has a facility that rivals any professional theatre in any much larger city. When the space was built, in the middle 70’s, the theatre produced mainly dramatic work. They had an outstanding sound system for reproducing theatrical sound effects. Recently, most of the productions have been musicals. They now need a sound system that is better for sound reinforcement with only moderate sound effects reproduction. 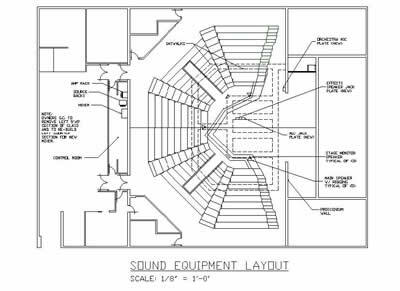 The venue architecture is based on a thrust stage with the audience wrapping 180 degrees around the stage. In order to cover the whole audience around the thrust stage, five speakers used. They are hung from the catwalks are spread out, with one on the centerline and two on each of the sides. 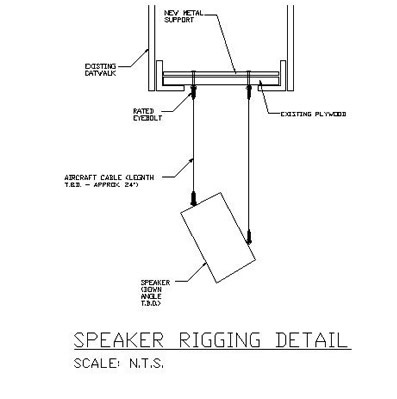 Three additional smaller speakers are also hung from the catwalks, around the stage. These speakers are aimed back into the stage and serve as orchestra monitors for the actors. Some of the Racine Theater Guild’s shows have more demanding sound requirements than others. 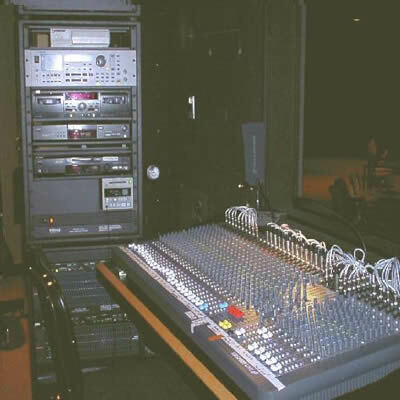 For a show without much sound reinforcement the mixer is operated from the control room. The existing control room window was modified to provide a large sliding glass opening. 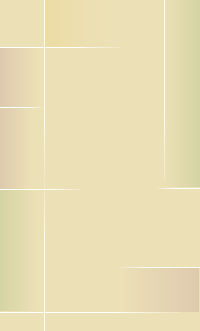 Previously sound effects could be operated with out hearing the room directly. For a more demanding sound show, with lots of sound reinforcement, the mixer is operated from behind the last row, on the side of the audience. 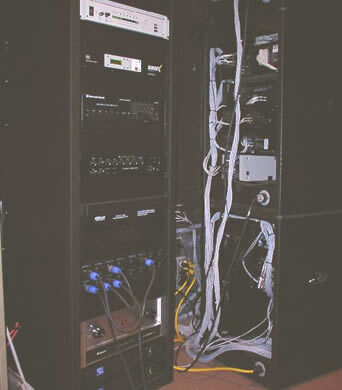 The mixer and three portable racks for source equipment, ten wireless mics & effects equipment are moved into the rear of the house. Sound Contractor: T. C. Furlong, & Esdale Commercial Sound, Inc.